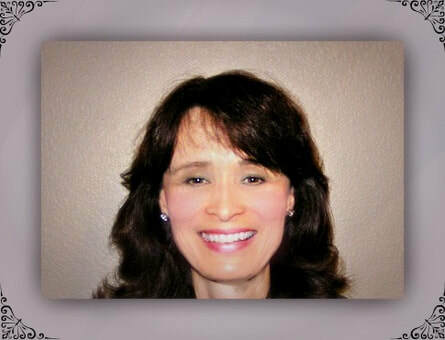 ​Juliet Canha is head of JC Wholeness Ministries. We encourage you to check out her book and blog on the right. Heart of America Ministries Woman (Marjorie Truesdale) For hurting woman and pastors wives. The Life Model: Living From the Heart Jesus Gave You & Joy Starts Here The Life Model guides you through understanding and developing strong maturity. This book is a priceless aid to restore anyone who has been through trauma. By James Friesen, James E. Wilder, Anne Bierling, Rick Koepcke, and Maribeth Poole. The Complete Guide To Living With Men How God designed men to grow and mature. This is the most complete description of Life Model maturity in print. Everyone has a father. Most people have a brother, son or grandson. Everyone needs maturity. By James E. Wilder. Freedom Tools - For Overcoming Life's Tough Problems This book is about the revolution, one that makes it possible to steer a course toward emotional and spiritual wholeness as well as help others do so. By Andy Reese. Designed for Fulfillment: A Study of the Redemptive Gifts by Charles R. Wade Jr. Understanding the redemptive gifts will give you a greater understanding of the potential that you have, as well as the challenges that you face. It will help you identify your individual strengths and weaknesses. You will begin to understand in a deeper way why God created you. You will learn to stop wasting your time on those things that are motivated by woundedness rather than by your Father's Design. By Charles R. Wade Jr. The Fountain - 107.9FM - Alternative Christian Music. Radio Station that encourages individual expression and lets you submit your own music for possibility of air time.